"Your giving helps to enable students to follow God's calling in our lives, and for that you have our sincere thanks." 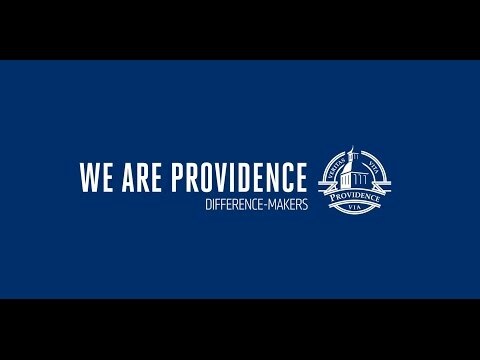 "I definitely feel that Providence has been a part of my identity. I've met so many mentors. I don't think anything can compare to this experience. " "Providence was life-altering. I'll always appreciate what it did for me. I came here to play basketball and got much, much more. "